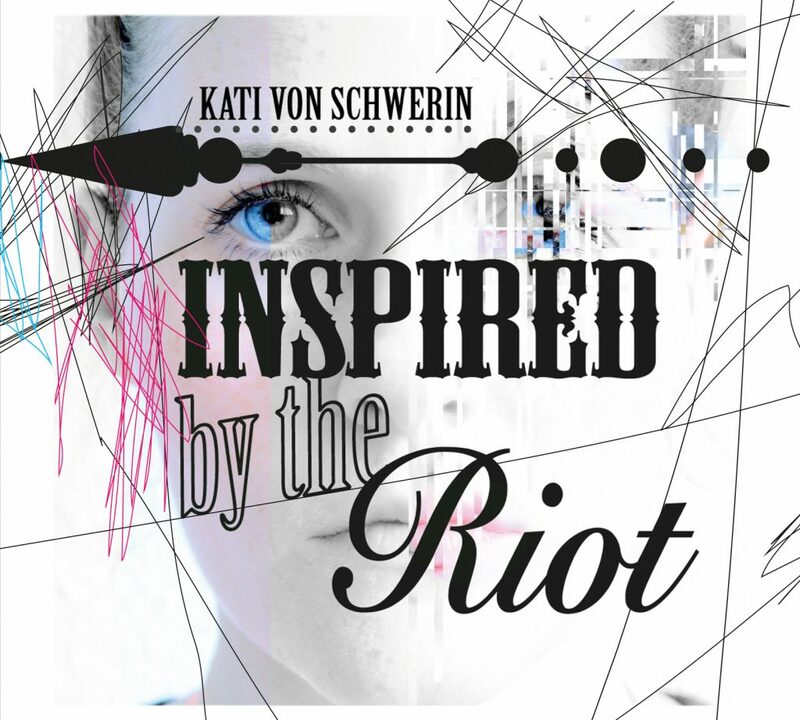 The new album „Inspired by the Riot“ is out now!!! > right here in the onlineshop! Here’s the second single „Yellow“ from the upcoming album! The first single „The Power Above“ from the upcoming new album is out now!